There are various skills, abilities, and characteristics that one must possess in order to be a successful leader. While some professionals possess these skills naturally, this is not the case for everyone. John Mattone offers San Diego leadership training programs that are designed to help professionals at all career levels lead more effectively. While there are numerous professional coaches available for these types of training programs, John Mattone is the world’s leading authority figure on intelligent leadership. This San Diego leadership training program guarantees provides professionals with a wealth of knowledge that they can use to better themselves both personally and in their careers. Based on John Mattone’s best-seller, Intelligent Leadership, the program teaches the various ways that self-imposed limitations can be overcome. In addition, attendees will learn different ways to instill confidence within themselves and strive to reach their full potential. Transforming Culture focuses on creating a motivating and encouraging work environment to help drive passion and productivity for all team members. In this particular leadership training course, John Mattone will teach attendees the importance of having a winning culture for their employees. This culture instills high morale within the workplace and benefits the organization as a whole. This Talent Culture leadership training program in San Diego is for professionals that are looking for advice on how to create a winning team. In this program, John Mattone will teach participants how to identify the talent that is right for their team and how to develop that talent for continued success within the organization. The Success Yourself leadership training program shows attendees how to acknowledge their current strengths and how to identify any areas of weakness that have room for improvement. In addition, John Mattone will help attendees learn how to overcome any self-made obstacles or self-limiting thoughts so that these individuals can reach their full potential in the professional realm. 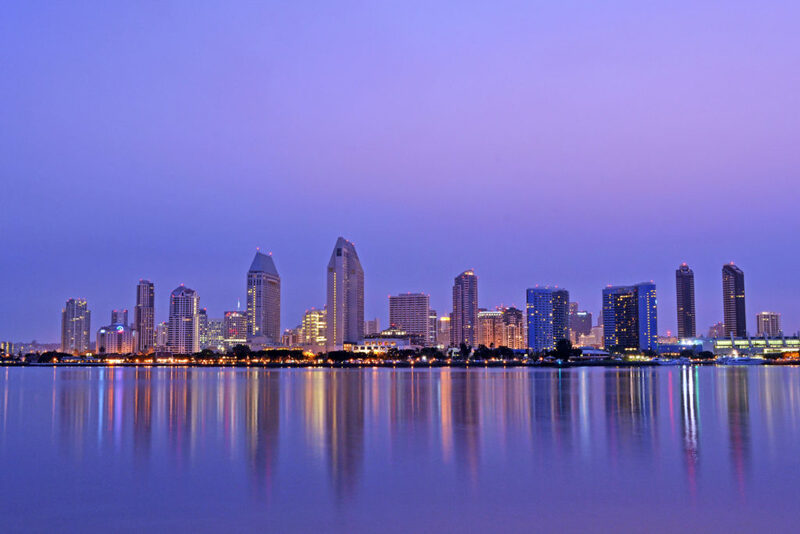 This San Diego leadership training program helps professionals learn an effective succession management process on how to develop current leaders, and how to help future leaders grow in their respective roles. In this program, attendees will learn the top strategies and techniques used by successful companies all over the world on how to help new talent rise within an organization. This training program centers around teaching HR professionals various aspects of business that will help them to exceed their daily expectations and excel in other areas of the organization. John Mattone is dedicated and committed to helping leaders grow and develop into the most effective leaders possible. Contact John Mattone today for more information on leadership training in San Diego.